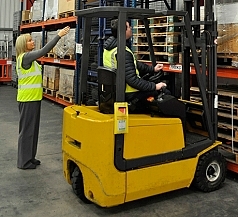 Forklift instructor courses for companies wishing to train a member of staff to carry out their own operator training, internally. 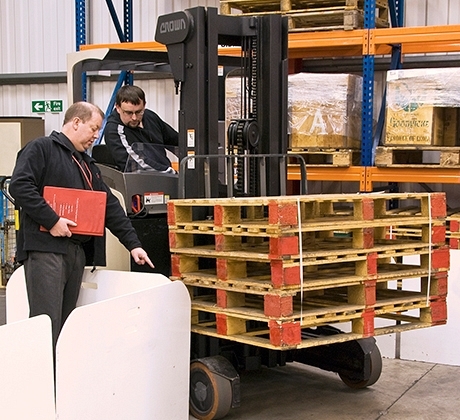 Courses are delivered on all types of fork lift trucks and designed to provide certified operators with the relevant skills and knowledge to train others to use lift trucks safely and efficiently. Our instructor courses are delivered at Mentor training centres in Chesterfield, Bromsgrove and Livingston or at customers’ sites, by experienced and qualified tutors who have undergone comprehensive training in instructional techniques and skills assessment. 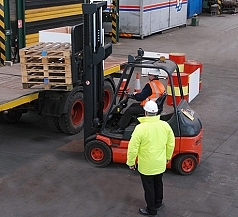 Instructor training is delivered under AITT and RTITB accreditations, both of whom are founding members of the Accrediting Bodies Association (ABA) for Workplace Transport, which is advised on training by the HSE. 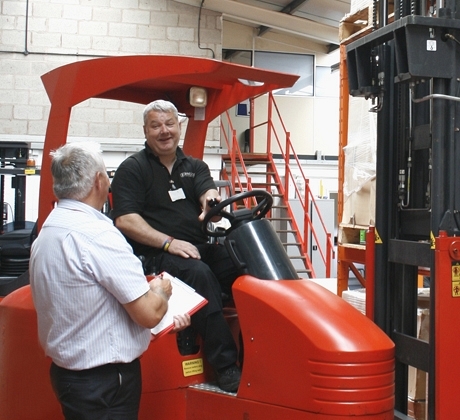 Not sure what fork lift instructor course is required? Please give us a call on 01246 555222; our experienced training advisors will be more than happy to help.